There are a variety of "realistic" tennis games on the market at the moment, however none of them come near to Everybody's Tennis that is oozing with playability and a healthy dose of cuteness to match. Featuring those big headed anime characters, Everybody's Tennis is one of those games that draws you in from the start with exaggerated tennis gameplay that will cater to a wide variety of gamers from novice to professionals and children to adults. 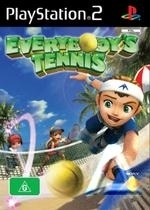 The gameplay of Everybody's Tennis was a breeze to master with the developers utilising the PlayStation 2 dual-shock controller to match the perfect gameplay of the title. Even though the game follows the original French game of tennis, it's the little subtleties that make this game addictive from smashing your serve to your opponents court or returning the smash with a powerful lobby... it's simplicity at its best. 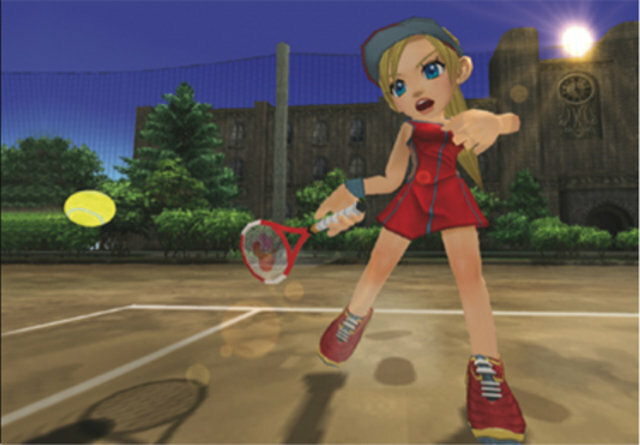 Everybody's Tennis also contains a variety of different gameplay modes and characters that the gamer can choose, ensuring a different experience for each game that they play. Match that with some entertaining multiplayer options and this game is definitely worth the price of entry. However, the main game mode is the challenge mode where you select a character and work your way through various challengers until you beat enough to move up a level. By beating people, extra content is unlocked and new, more difficult challenges open. Challenges can be either singles or doubles and vary in game length and surface. Serving is quite easy to master, with the player double tapping the control for power with the X button used for a basic hit, triangle for lob and circle to slice. You cannot just continually tap on the button to hit the ball, you will need to enter elements of timing into play to ensure you win the point and hopefully the match. Graphically, Everybody's Tennis may not be the greatest looking game on the PlayStation 2 but it contains that Saturday morning cartoon feel to it with its anime looking characters with large heads and eyes. Match that with some great animation and a variety of special effects, the title is definitely an impressive looking title... just don't compare it to the XBox 360 or PlayStation 3 range of next generation graphics. 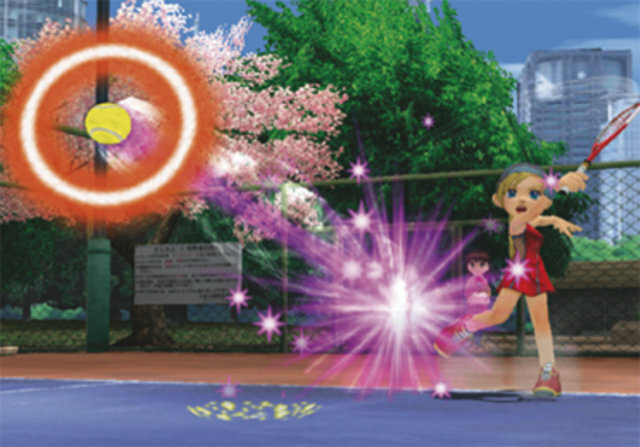 As with the graphics, Everybody's Tennis features a "cute" Japanese sounding "pop" soundtrack and sound effects that go hand in hand with the gameplay. In conclusion, if you are looking for a "fun" tennis game without the realism of those other games in the market then this game might be for you. Definitely a must for younger gamers or for those older gamers that wish a break from the usual plethora of first person shooters and racing titles.